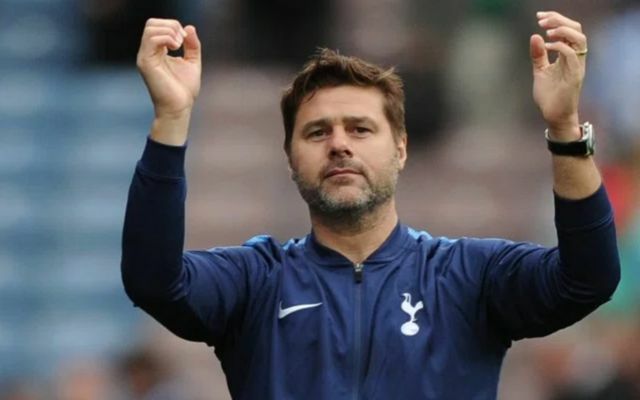 Tottenham are reportedly ready to step up their interest in some ambitious summer transfer window targets after Mauricio Pochettino was confirmed as signing a new contract. According to the Daily Mirror, Spurs have set their sights on moves for Manchester United forward Anthony Martial, Fulham wonderkid Ryan Sessegnon, and Ajax defender Matthijs de Ligt. The first two deals in that list could be very bad news indeed for the Red Devils, with the Sun recently linking them with an interest in the £100million-rated Sessegnon after his phenomenal season in the Championship. This could prove a very expensive operation for Tottenham, though they could be aided by player sales as they look to offload the likes of Toby Alderweireld, Danny Rose, Mousa Dembele and Fernando Llorente, according to the Mirror. It is not clear how much De Ligt would cost, but Tottenham face paying around £70m to United for Martial, according to the Sun, though it could even end up being higher as the Daily Mail claim Jose Mourinho’s side do not want to lose the Frenchman to a Premier League rival. It would be quite a statement from Spurs if they could land Sessegnon and Martial for around £170m, showing the extent of their spending power and ambition, whilst also doing real damage to United’s transfer plans by signing one of their targets and landing one of their players.